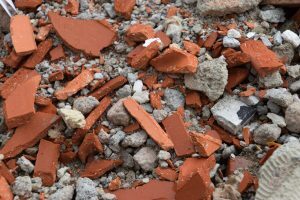 If you’re looking to hire a skip for a project that you’ve got going on at home, then there are a few things that you will need to consider before going ahead. First of all, it is important to identify each type of waste and understand what can and can’t go into your skip. Pay close attention to the following information as if you do not adhere to certain rules you could face a fine. 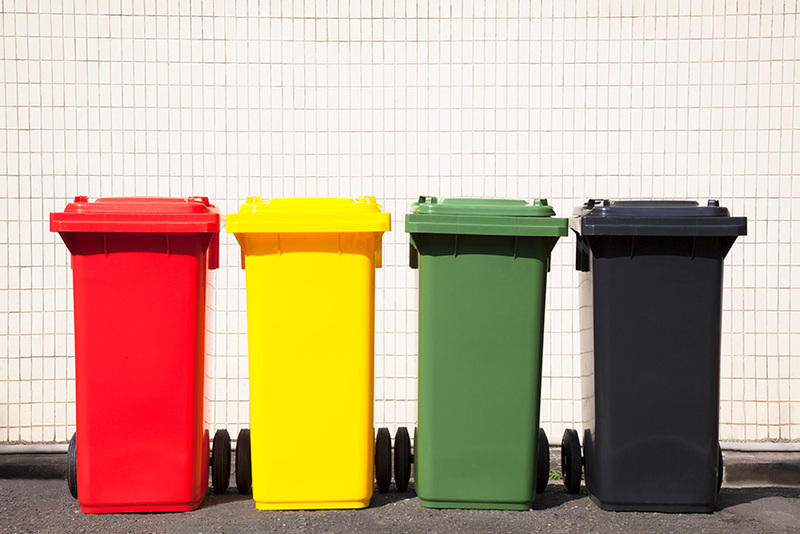 So, what are the different types of waste? Before looking into skip hire you’ll need to identify what type of waste you will be disposing of. So, for example if you’re going to be digging up and renovating your garden then you’ll need to hire a Green Waste skip bin, whereas if you’re re-modelling your kitchen then you’ll want a General Waste skip bin. Allowed – General household, office and light construction waste items, for example: rubbish, furniture, wood, metals, gyprock, boxes, odds and ends. Not Allowed – Liquids, rubber tyres, car batteries, chemicals, food waste, concrete, tiles, bricks, soil, sand, clay and rocks. 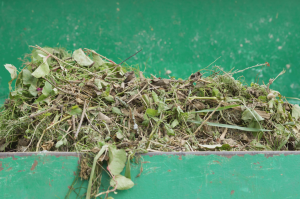 Allowed – General green waste such as grass trimmings, clippings, branches, moss and twigs. Not Allowed – Any large tree drunks or stumps are not allowed and should be disposed of appropriately. Allowed – Quite simply, concrete and bricks. Not Allowed – Any other material waste. Allowed – Rock, tiles, concrete, soil, general waste & green waste as well. Not Allowed – Liquids and contaminants, rubber tyres, car batteries, food waste. It’s important that you are mindful of what you’re throwing away. Sometimes it is easy to forget when you’re in the middle of it and it’s all hands on deck, throwing large amounts of waste out of your home, so just make sure that everyone involved is onboard as it is quite easy for things to get missed and then buried underneath everything else. 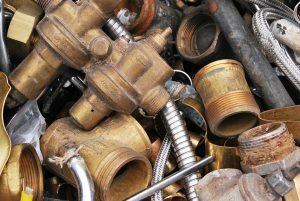 You don’t want to end up with a hefty fine or knowing that you may have caused unnecessary damage to your environment. That being said, provided that you follow these simple guidelines, you shouldn’t run into any problems. Naturally, be sure not to overfill the skip as well, as many skip bin hire companies will refuse to collect the skip if you do. Understand that this isn’t because they like being difficult, but because there are genuine legal load restrictions on how much a skip bin truck can carry. If you’ve got an idea as to how much waste you’ll need to dispose of, we’d advise going one size bigger just to be safe. You’d be surprised by how much rubbish you end up finding when the times comes and people (more often than not) tend to have call in another skip to take care of the unforeseen amounts of extra refuse.